Presentation pack: curving, but intact original cellophane. 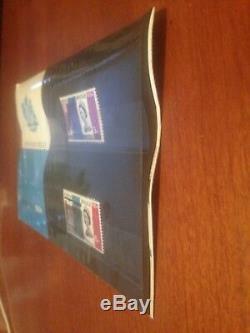 FDC - still originally sealed. 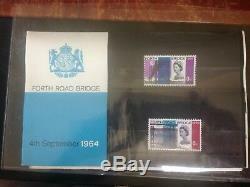 The item "1964 Forth Road Bridge Presentation Pack & FDC" is in sale since Friday, October 26, 2018. 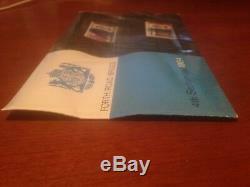 This item is in the category "Stamps\Great Britain\Presentation Packs". 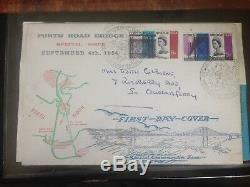 The seller is "shardlowstamps_9" and is located in East Bethany, New York. This item can be shipped worldwide.